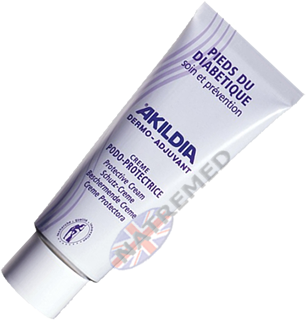 Akildia Concentrated Footbath Oil restores suppleness, elasticity and softness to the foot’s epidermis. 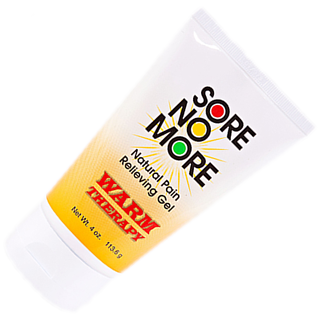 It helps to reduce tiredness and deodorises. 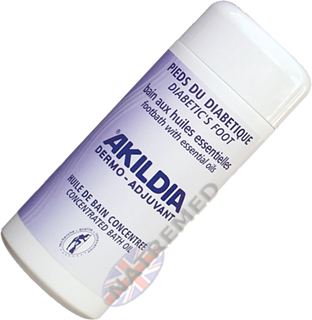 Akildia Foot Bath Oil is very economical; One cap-full is enough for 5 litres of water.